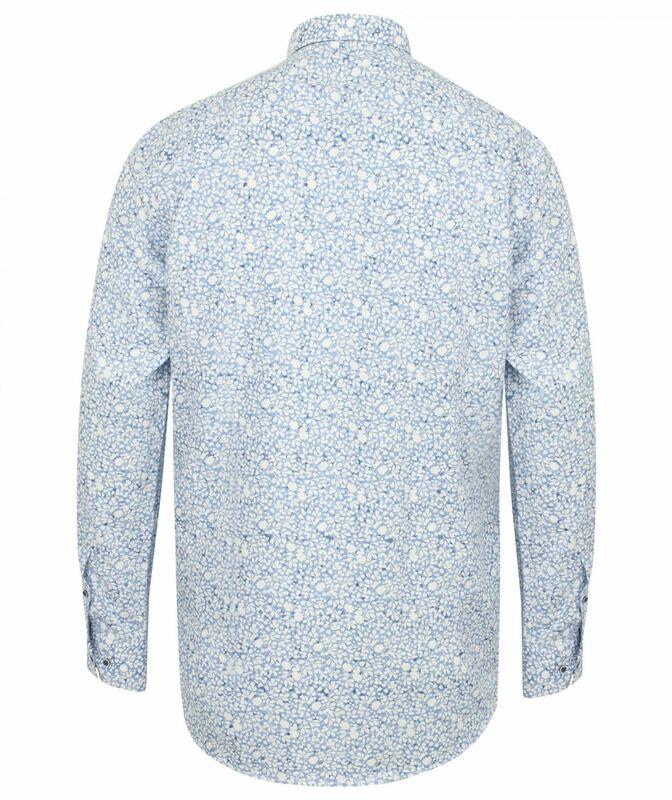 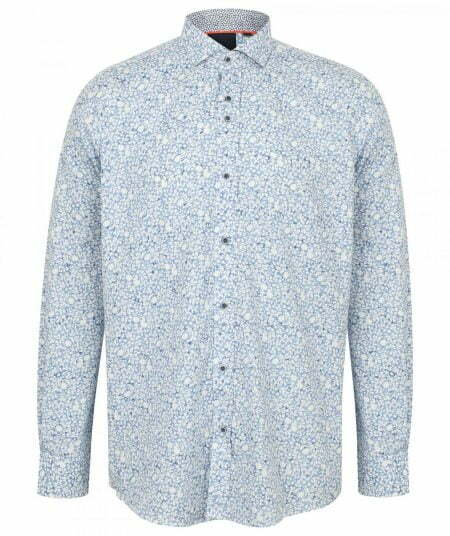 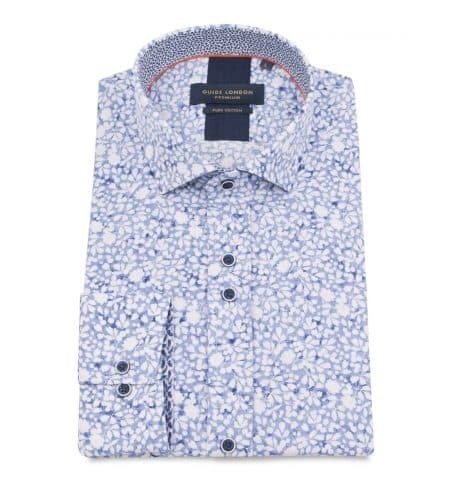 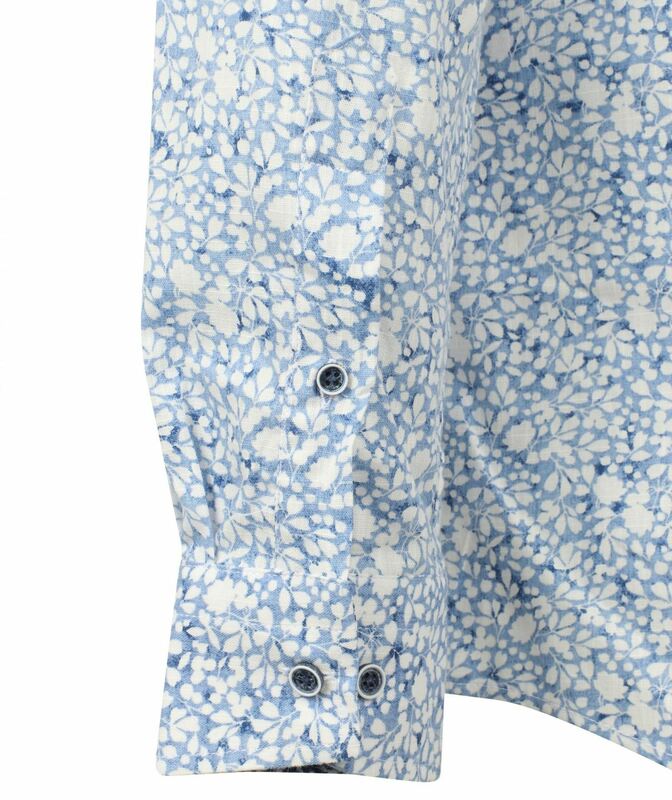 This soft flower design print shirt is winner and it comes in a slim fit, and in a 100% cotton quality. 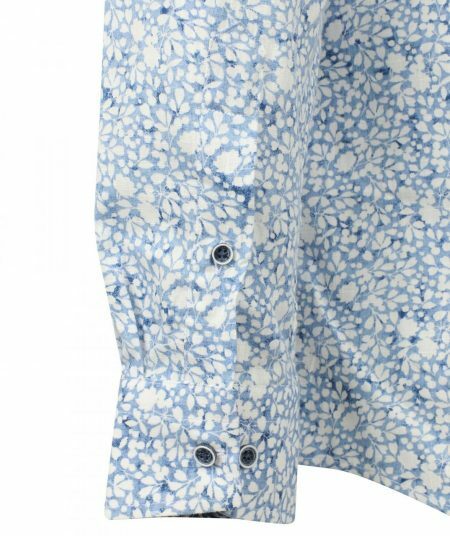  The Flower Shirt is adorned with a soft colored floral design which boasts luxury and quality. 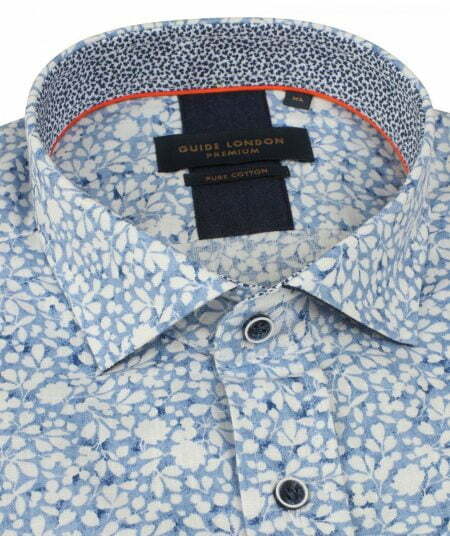 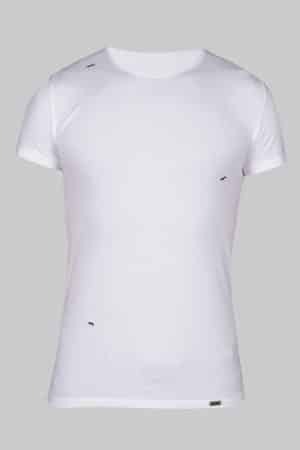 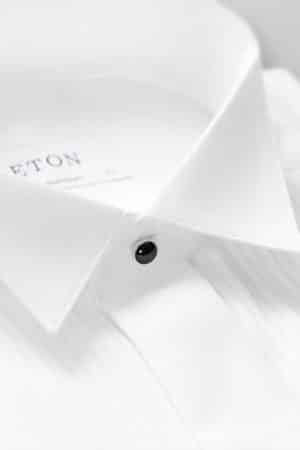 The shirt also comes with a micro flower trim inside the collar and cuffs. 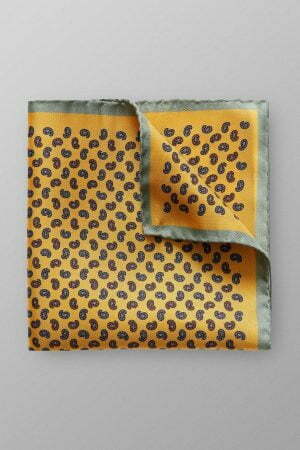 Pair this colorful shirt with jeans or smart trousers. 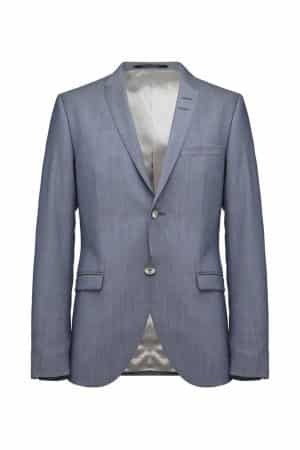 Layer up with an Oscar Jacobson or Ted Baker blazer to complete the look.